At the end of this, it seems the story is taking a turn. I haven’t read ahead of this to understand where to, but I hope it’s someplace good. 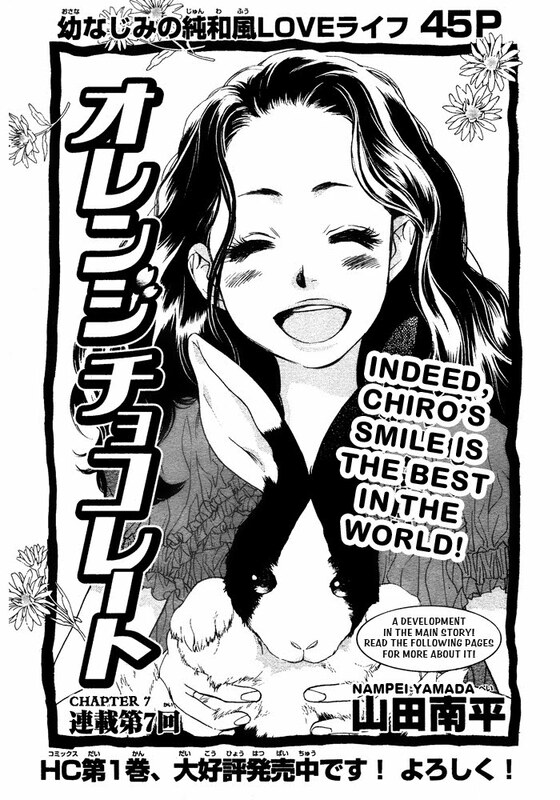 Anyhow, this chapter is full of lovely images of Ritsu and Chiro in traditional costumes. It was a tough chapter to edit, so please give thanks to Silver Lunar and Sephyna who did a great deal to help get this chapter out in a timely manner :). 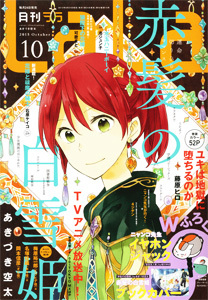 It looks like I have a few days before Lala issue 5/2010 is released with the raw for Ouran Chp 79. I figured I’d use the time to start on the last of the “Hana Kimi” omakes, but at the same time I want to continue on to “Orange Chocolate” chapter 8. Well, let’s see what this last Hana Kimi omake is about. It looks like it covers the events right after Mizuki leaves. It’s another chapter that centers around Nakatsu and it looks like Nanba makes him the new dorm leader. Love this chapter! So beautiful and sweet! Thank you so much. I loved this chapter and the images were truly beautiful. Your hard work really paid off and I am so grateful for it!